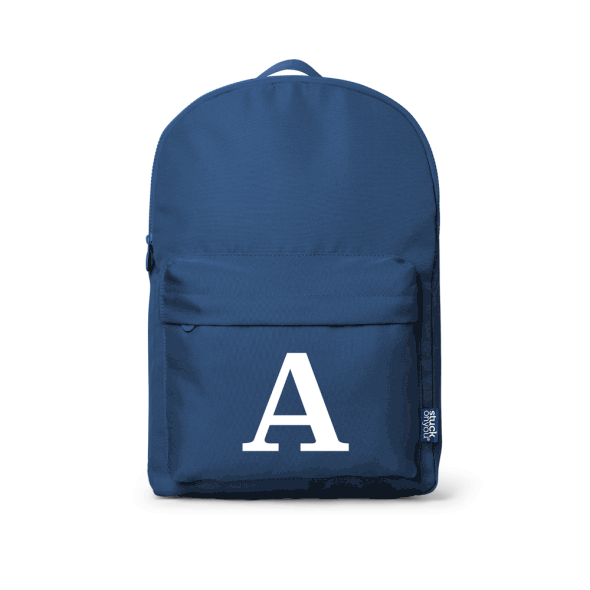 Perfect Personalised Backpack For You! 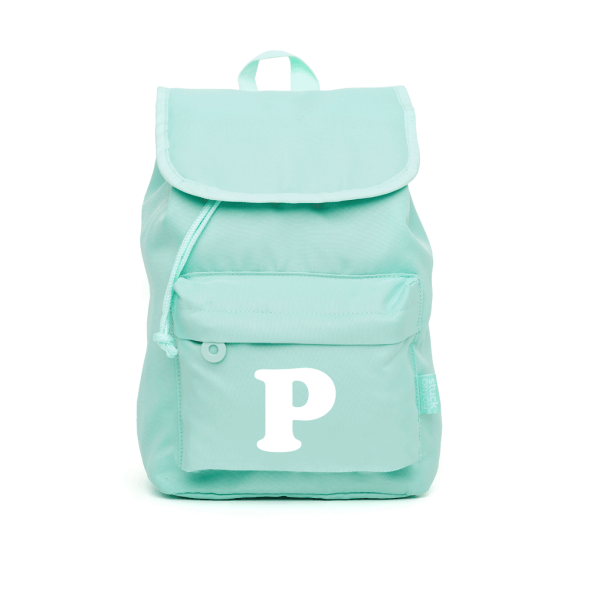 Our awesome backpacks are the perfect companions for your child’s journeys through day care, kinder, school and more! 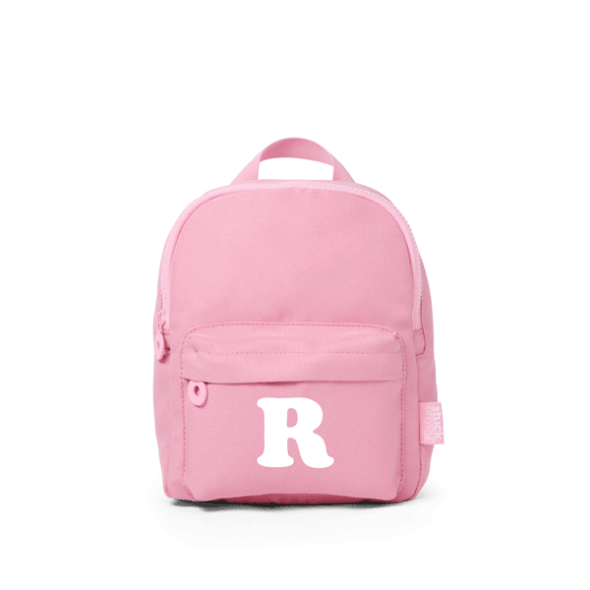 Designed to withstand the rigours of a child’s day, the padded shoulder straps ensure carrying comfort, meaning kids will barely notice they’re wearing the bags until they need them!